The slew rate is the maximum rate at which the output voltage can change. 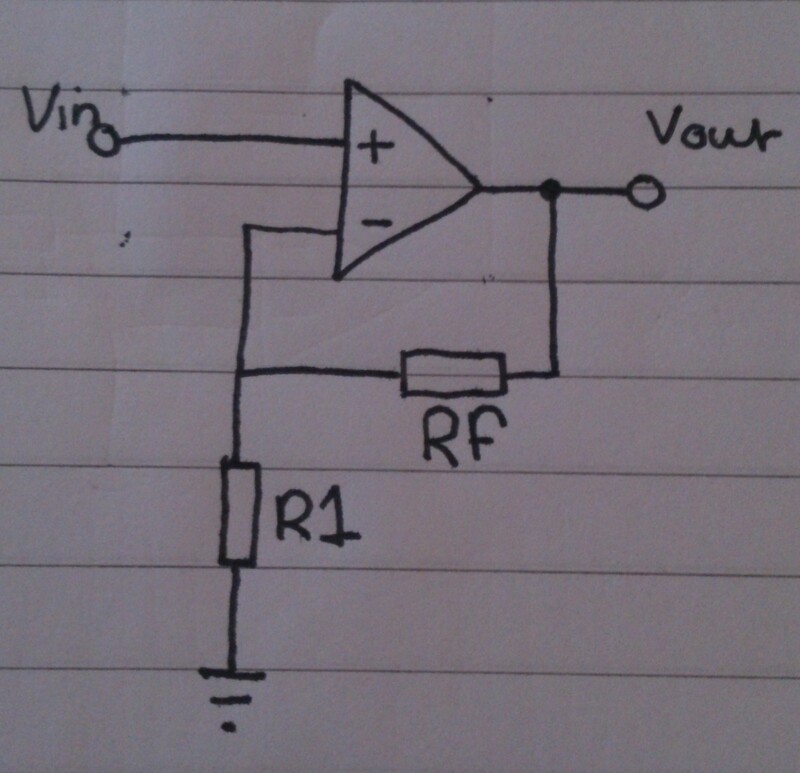 This is especially relevant when amplifying sound waves using an op amp. slew rate is the maximum change in voltage that can be achieved per second. The unit typically used is V/μs. 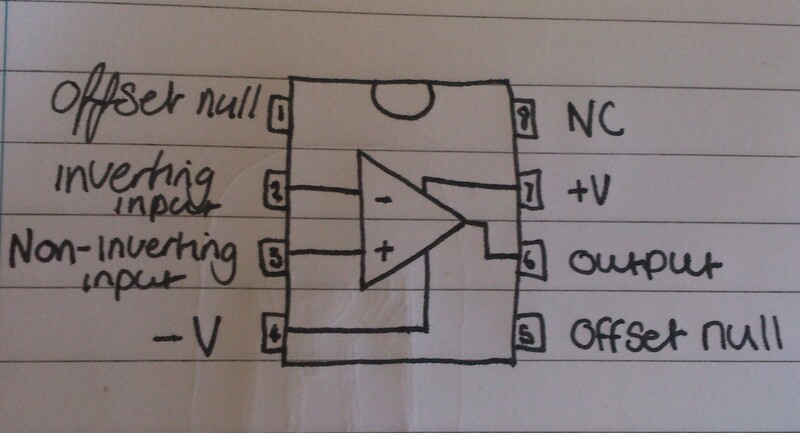 So in this case you’d first convert 0.5 V/μs to 500 000 V/s. 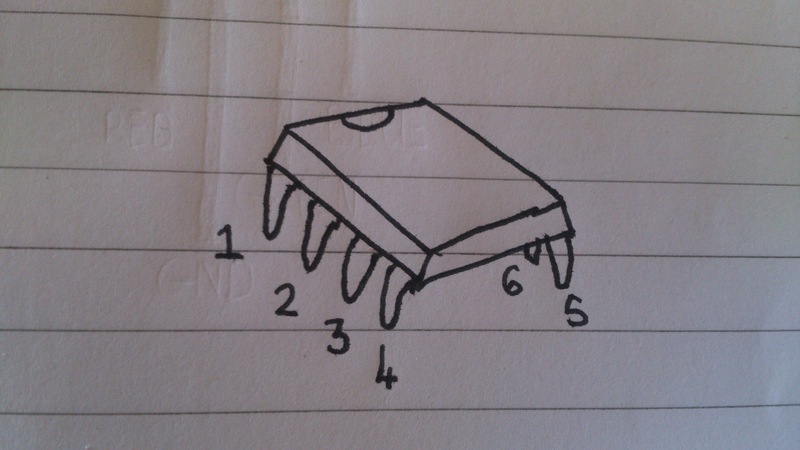 500 000/ (2 x π x 1000) = 15.71 volts. 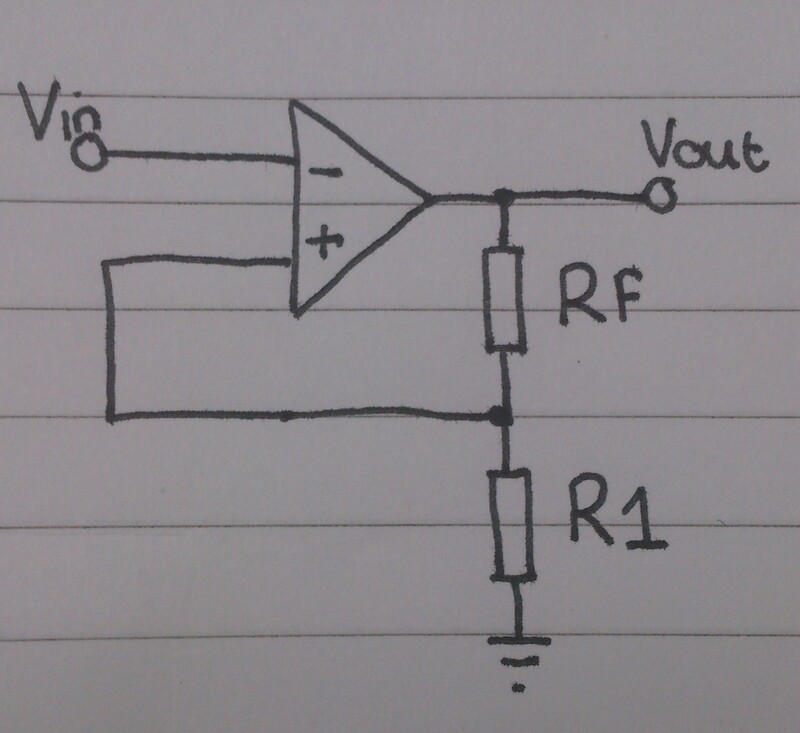 This also means that a 1KHz signal can have an amplitude of 15.71 volts. To put this into context, the human range of hearing is 20Hz to 20KHz. 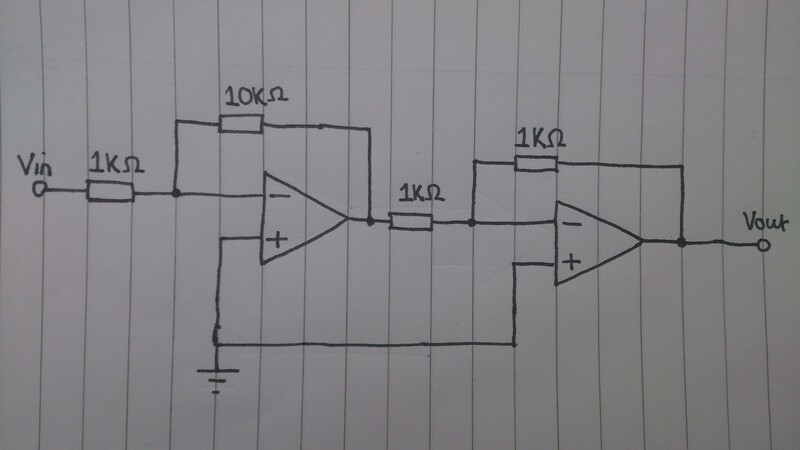 Therefore when amplifying audible sound you could have an amplitude of up to 3.98volts with this slew rate. 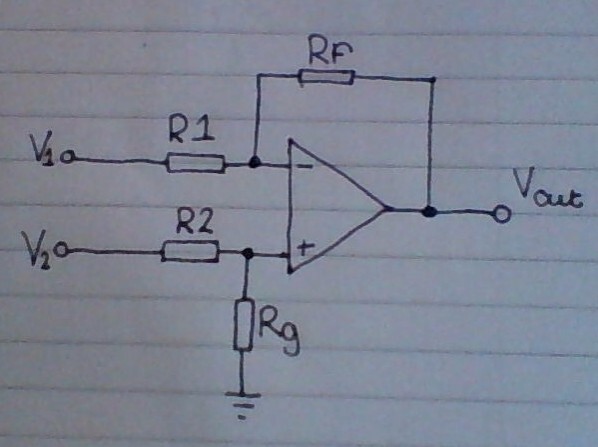 Meaning that this op amp would be suitable for a 20KHz signal with an amplitude of 3.98 volts or less. However when amplifying a 40KHz signal (a typical ultrasonic frequency), you’d only be able to achieve an amplitude of 1.989 volts. 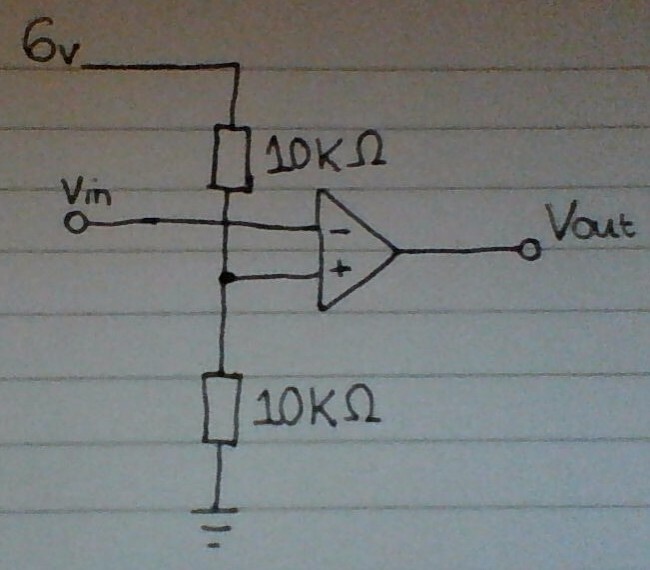 meaning that this op amp would only be suitable for 40KHz frequencies with an amplitude below 1.989 volts.